Per Berglöf is a Senior Advisor in the Stockholm office of Delphi and member of the company’s Business Advisory Group. Per Berglöf, who is one of the founders of Delphi and former partner, has been head and team leader of a number of M&A projects, both public and private as well as lead Swedish counsel in a number of cross border deals representing both domestic and foreign corporate clients. Per Berglöf has also advised in the forming of a number of major Swedish Joint Venture Projects in the Energy and Construction businesses. Per Berglöf is continuously representing major companies listed on Nasdaq OMX. Per Berglöf has for several years been named as a leading M&A lawyer in Sweden by Chambers Global, Chambers Europe and Legal 500. 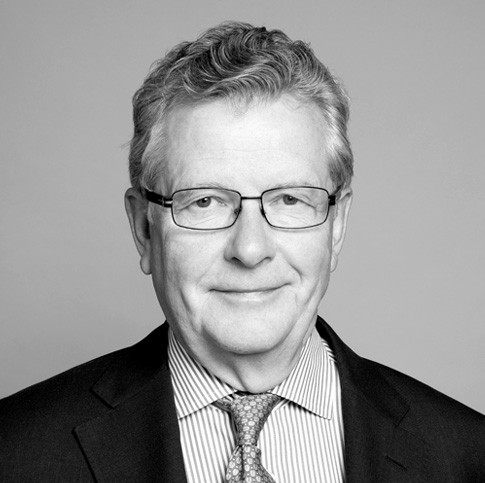 Per Berglöf is a member of the International Bar Association (IBA) and is a former Co-Chair of IBA’ Corporate and M&A Law Committee.